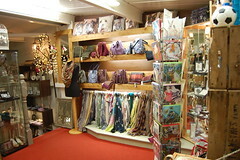 We are a family run business situated in Omagh, Co Tyrone, Northern Ireland. 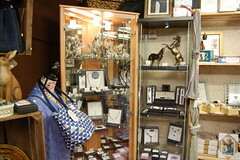 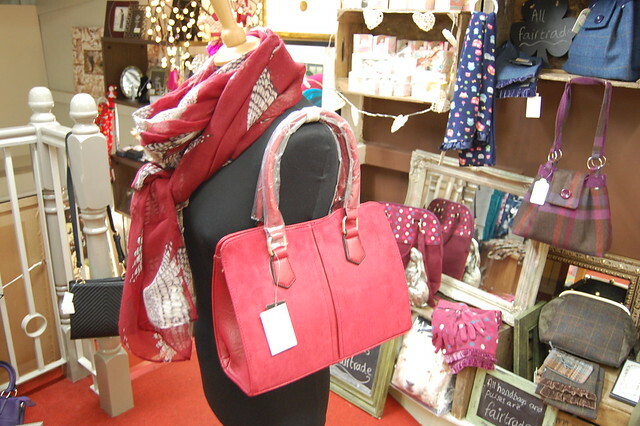 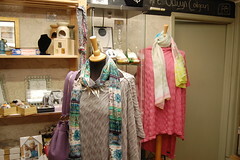 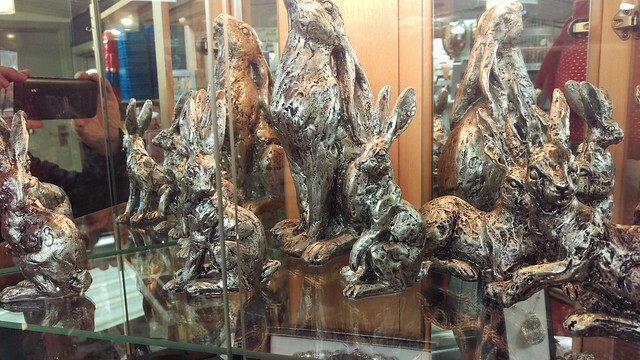 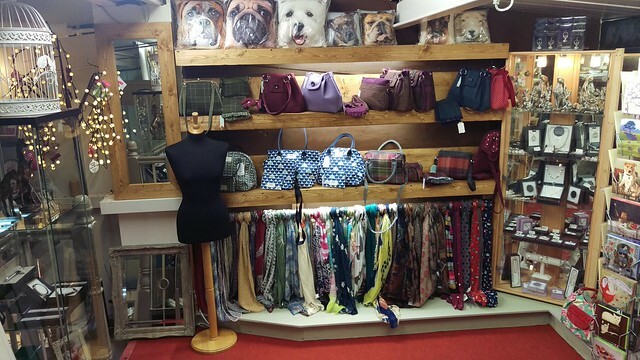 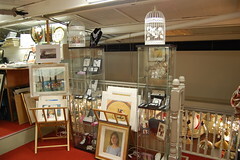 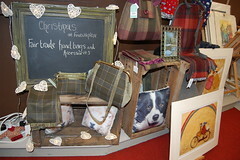 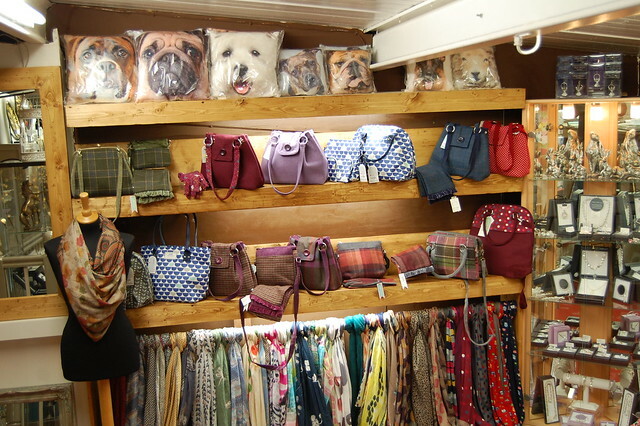 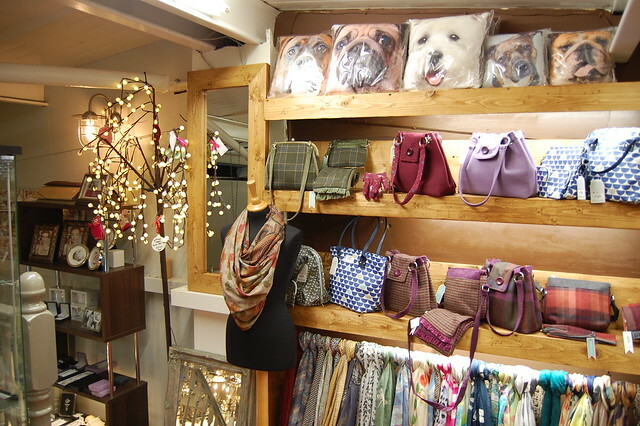 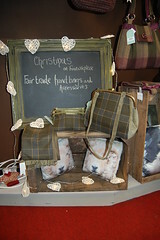 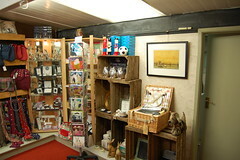 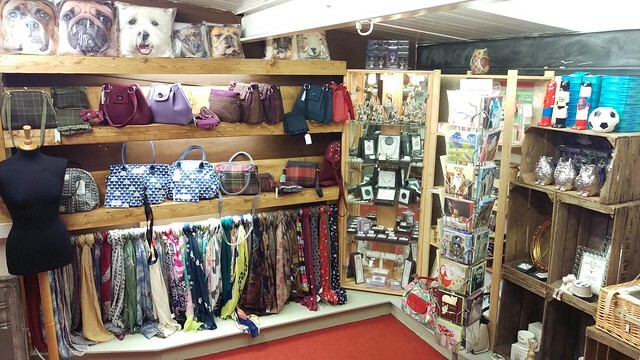 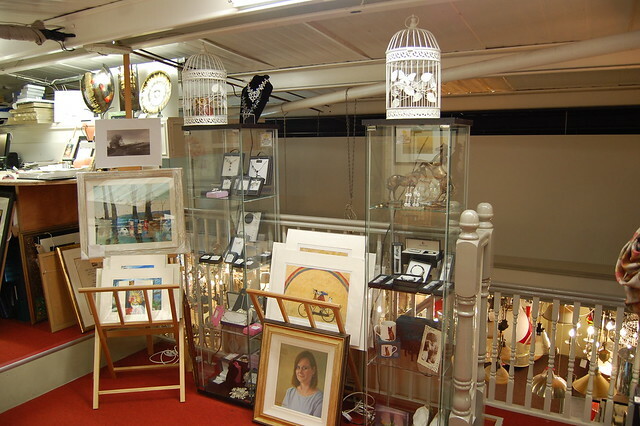 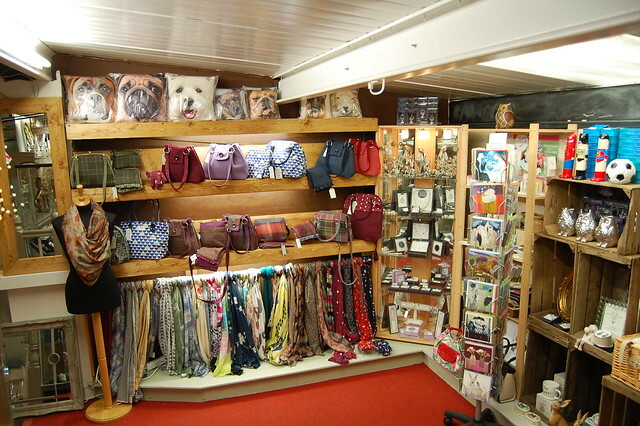 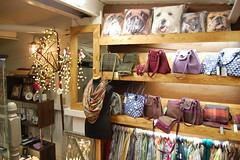 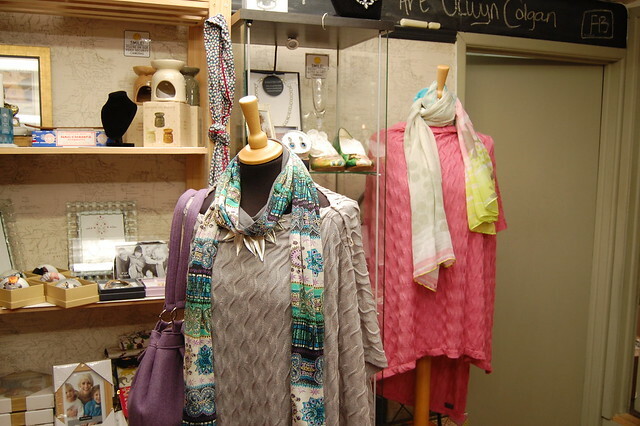 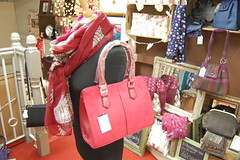 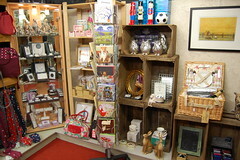 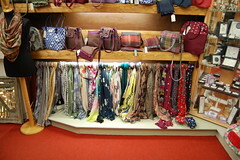 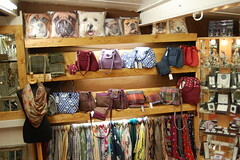 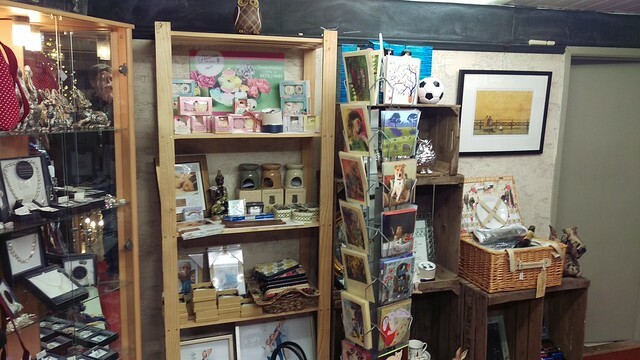 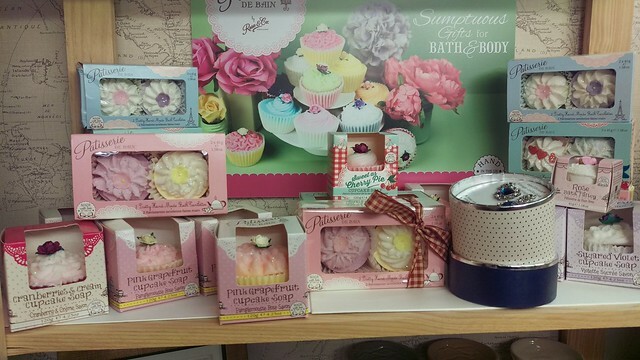 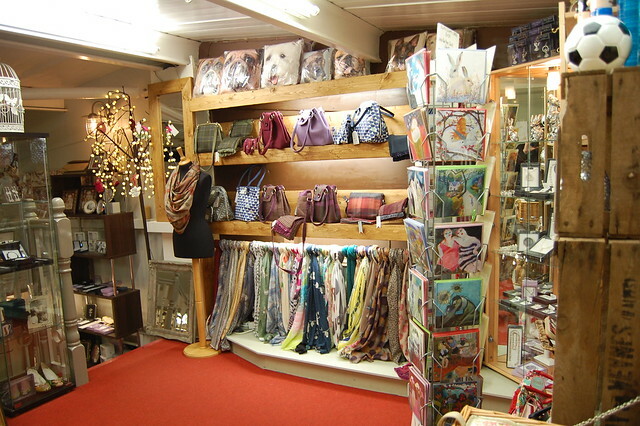 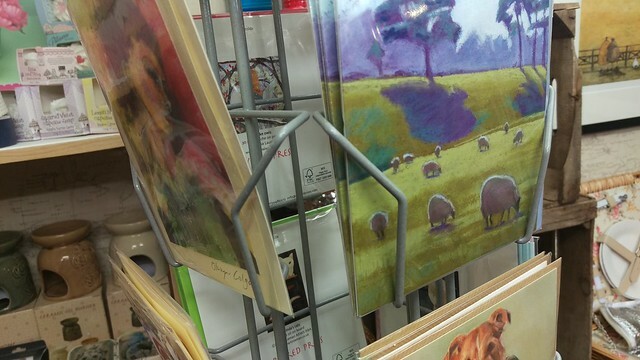 Emma has also expanded the giftware range to included several ranges of jewellery (Equlibrium), Himalayan salt items, clothing & accessories all of which have proved quite popular. The majority of our accessories are from EarthSquared, after meeting the company owners & listening to their inspiring story of how they changed the lives of numerous people we bought into the idea of fair trade products and have been stocking their items for several years. We welcome anyone to come in for a look around.